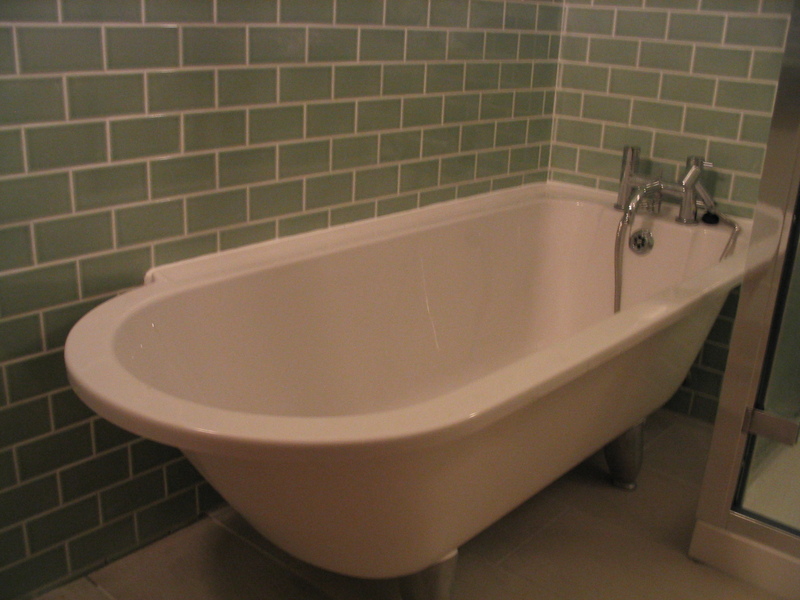 Hi my name is Tomasz and I run Ealing Plumbing Company. 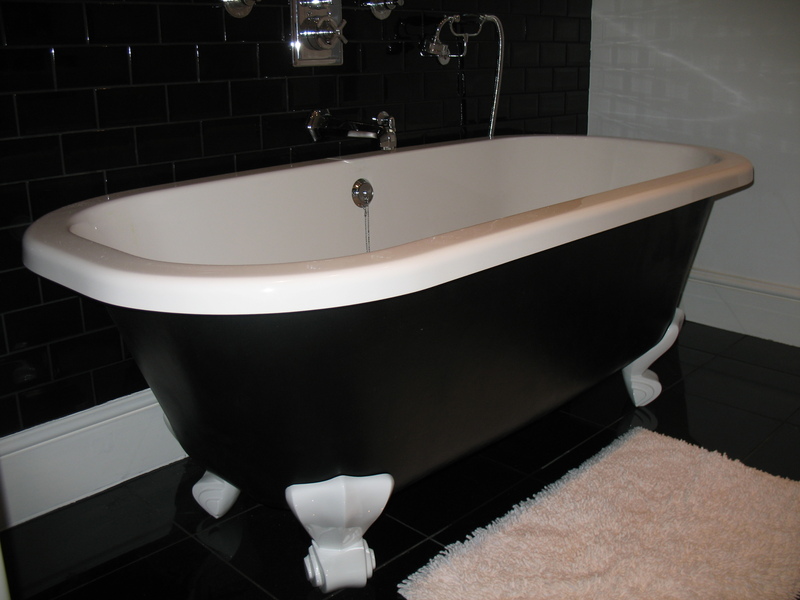 We do all plumbing and central heating work including boilers (repair, servicing & maintenance), central heating systems, new bathrooms and general plumbing (taps, leaks, showers etc). 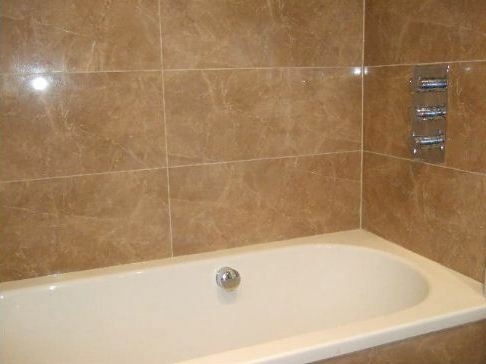 Having worked in plumbing for 20 years I'm very proud of my reputation and offer free no obligation quotes on jobs of any size. If you have an emergency, you can reach me 24/7 on my mobile. I am proud to be on the Gas Safe Register (formerly Corgi), meaning I am qualified to work with gas. 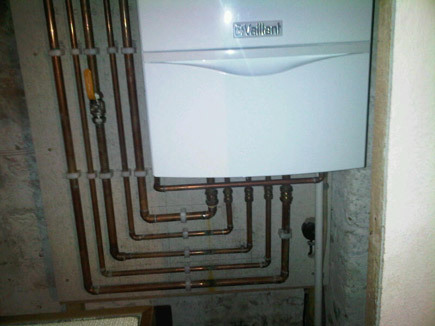 I'm an experienced plumber and heating engineer based in Hanwell, Ealing and serving customers across West London. In my 20 years experience, there's very little I haven't seen yet and I pride myself in maintaining my reputation for reliability and excellent value. A large portion of my work is from repeat business and word of mouth and I think that if you do a good job for the best price you can, people will come back time and time again. 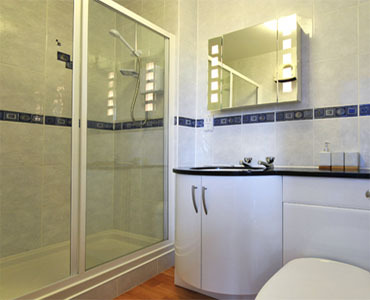 Ealing Plumbing Company covers all central heating work from boiler repairs, boiler servicing and boiler swaps to full central heating system installations. 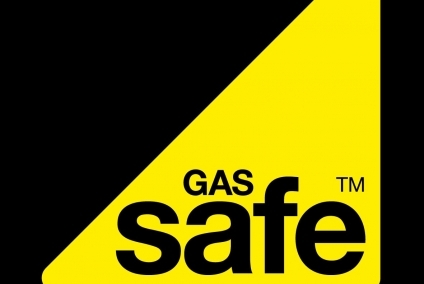 I am Gas Safe Registered so you have the peace of mind knowing that I am fully qualified and registered to work with gas. 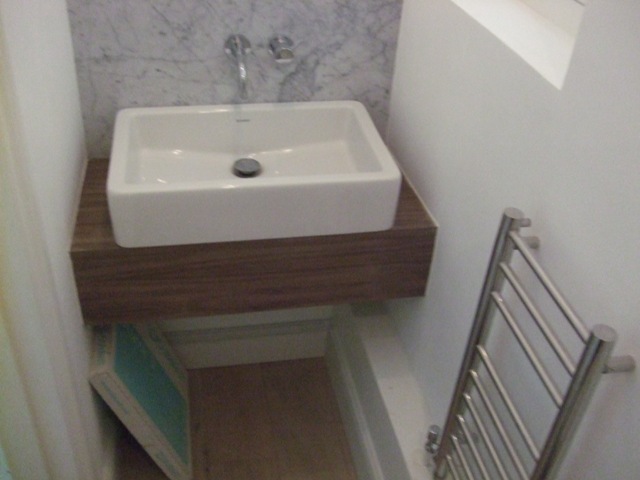 If you're looking for a plumber, I offer a wide range of plumbing services from new showers, baths and sink installations to fixing leaks and sorting out blockages. As with everything we do, all quotes are no obligation and completely free of charge. If you have saved my number on your mobile phone, simply let me know when you get in touch and I will give you £10 off your price! Simple. One claim per customer per year. I'm based in Hanwell, Ealing and serve customers across West London.